It might be hard to imagine, but anyone under the age of 20 grew up in a largely cashless society. Cash is still around of course, but the youngest generation rarely uses it. Their parents paid for groceries with plastic, and many of the services in their lives are provided on an auto-billed subscription basis—everything from Netflix to Birchbox. This generation may never need to write a physical check or mail a bill. Even standing in line at the checkout counter may soon be a thing of the past if Amazon Go is any indication—more stores may adopt a completely digital payment experience, especially since multiple studies have shown that when you don’t use cash, you tend to spend more. So how can parents teach their children healthy money habits as spending becomes easier than ever before? A good option for tweens and teenagers to practice managing their money while the stakes are low is with their own debit or credit card—with some limits to keep them safe. Prepaid debit cards were once the last resort for adults with bad credit, but now many families use them to teach their kids how to manage their first debit card while the amounts are small. There are many prepaid card options, with some even geared toward children as young as 6! The problem with prepaid cards is that the majority of them have monthly fees unless you keep a certain balance in the account (which may be more than you want your child’s allowance to be). FamZoo is a popular app for families that offers a low-fee prepaid debit card option, but it does require a subscription fee since it offers a full allowance management portal. Our advice for adults is to use credit cards over debit cards because debit cards have fewer fraud protections. But if your kids are just learning the ropes of how to buy and pay for things, they may make mistakes along the way, like forgetting to pay a bill. You would not want a mistake at age 14 to haunt your child’s credit score when he or she is trying to buy a car in a few years. 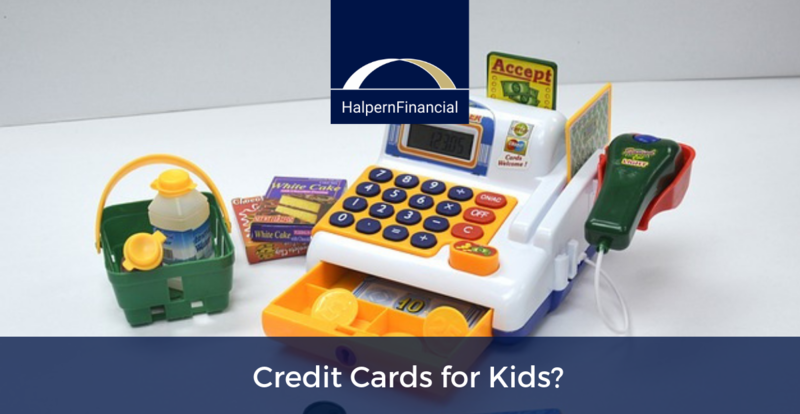 So while debit cards do not have the fraud protections of credit cards, in some ways they are safer for children and teens who may not be ready for the responsibility of a credit card. There are ways to make a debit card safer. Keep a low balance in the account, and encourage your child to save larger amounts in a saving account. Set up email or text alerts with your child’s bank so that you know of any suspicious activity. Do not connect the debit card to an overdraft account. While this does run the risk of your child incurring overdraft charges, a thief will not have access to the savings. As we mentioned in our recent post about digital wallets, certain apps like Google Wallet, Apple Pay, and Square can add an extra layer of encryption to debit card transactions, because most debit card transactions require you to swipe your card (older, less secure technology) rather than the newer chip technology. If you choose this option, you must also make sure your child’s phone is protected with a passcode or Touch ID. Your local bank likely offers a teen checking account, but there are a few online banks like Capital One 360 and Alliant Credit Union that offer a small amount of interest for checking account deposits, which is very rare in a brick-and-mortar bank nowadays! Like prepaid debit cards, secured credit cards were once mostly used by those with bad credit, but parents have repurposed them for teens just learning how to use credit responsibly. This is a good next step once your child has proven to be trustworthy with a checking account and debit card. The parent puts down a small amount of money, perhaps $200 or $300, and this becomes the credit limit for the account. However, be aware that like any credit card, the interest fees are steep if your child does not pay the balance on time. This is a great time to introduce the idea of automatically paying the balance of the card each month. If you are looking for ideas of secured cards to use, Nerdwallet puts out a list of the best secured credit cards each year. Before your child turns 18, this is as close to a real credit card as you can get—and it comes with all the responsibilities and risks of a real credit card, except for the fact that Mom or Dad can monitor every purchase. Authorized users of your credit card get their own card with their name on it, and this card will be taken into account for the child's credit score. 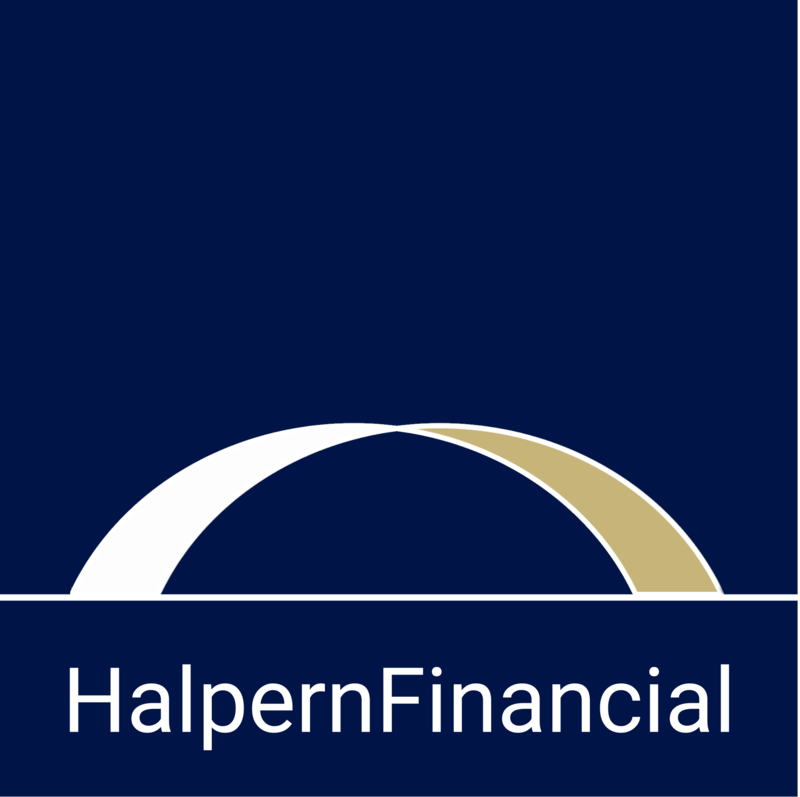 If you have good credit, this is a nice way to give your child’s credit score a boost early in life (and increase the length of their credit history), but if you have bad credit, this option may not do your child any favors. Any of these options is a good way to teach your children about the responsibility of managing their own money. Which one you choose just depends on the level of supervision your individual child needs. And remember, the most important thing is not the card you choose but the conversations you have with your child about your financial values. When you hand over the debit card should not be the first or last time you talk about these issues—it should be something you talk about from the time your first-grader screams, “BUT I WANT IT NOW!” to the time your teenager is wondering what to buy with her birthday money, and beyond!